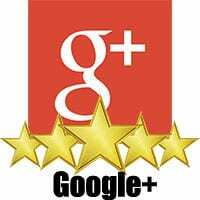 Liked Our Service? Write a Review! One of the best ways to say thank you for a job well done is to, well… say it. 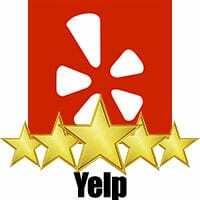 Share your story on Google+ or Yelp, or Both!